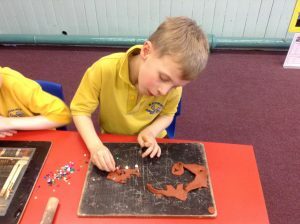 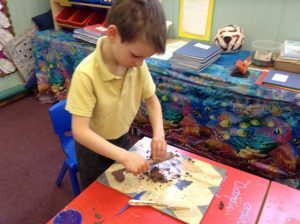 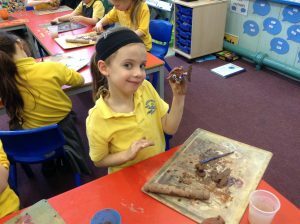 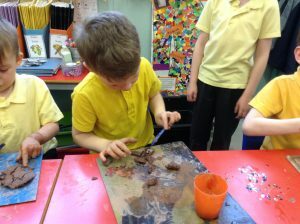 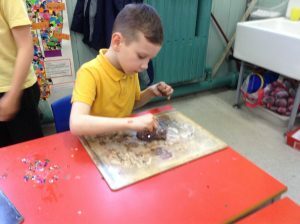 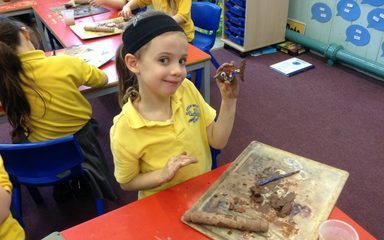 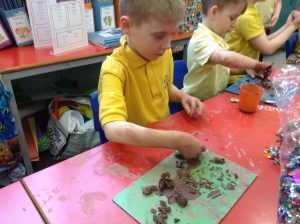 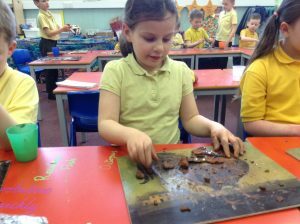 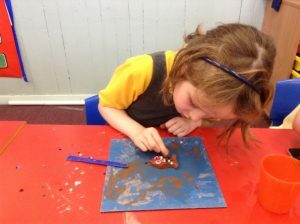 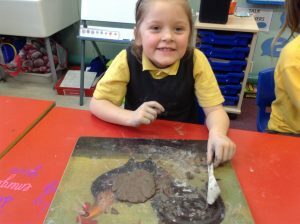 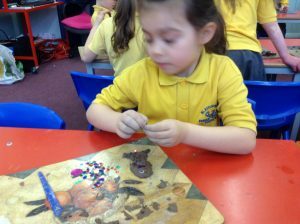 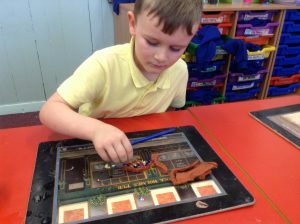 Inspired by the story of The Rainbow Fish, we all made our own fish out of clay. 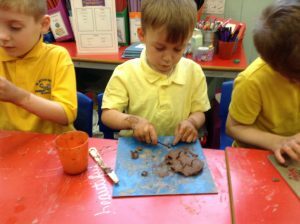 Using tools we rolled, moulded and shaped the clay into the shape we wanted. 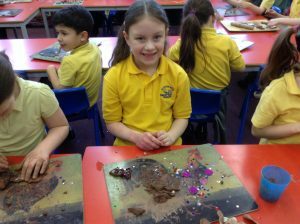 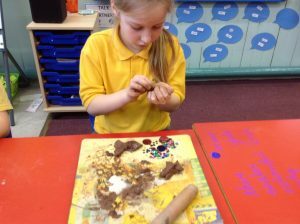 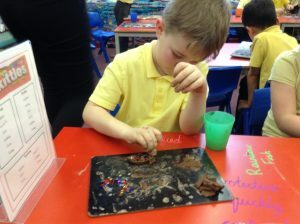 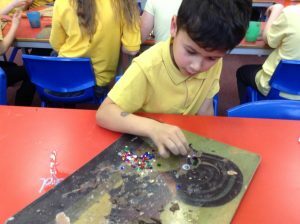 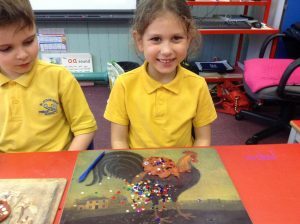 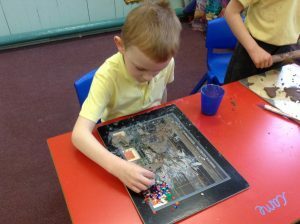 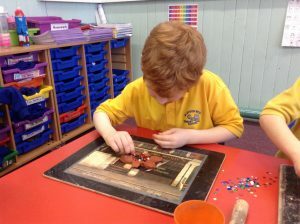 We then used sequins to decorate them giving them shimming scales just like the Rainbow Fish.